The largest grocery store in the Klondike! A world-class gold producer that believes that business should create economic and social benefits, and that the places where we mine should be better off because of our presence in those communities. Together, Creating Sustainable Value. We're an airline that invites you to expect something more-especially the unexpected. We're one of the largest employers in the Yukon Territory, with over 250 full and part-time employees - in addition to the more than 250 full and part-time employees who work in our Vancouver base, providing above and below the wing services for some of the world's biggest airlines in addition to our own flights. The KPMA was established in 1974 by 56 placer miners who gathered in Dawson City to promote and protect the interests of their industry. Since that time, the KPMA has flourished and represents approximately 160 family-owned and operated placer mines across several treasure-laden regions of the territory. 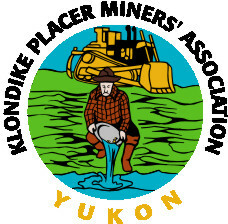 We are a member-driven, non-profit advocacy group that continues to advance the Yukon’s placer mining industry on all fronts. 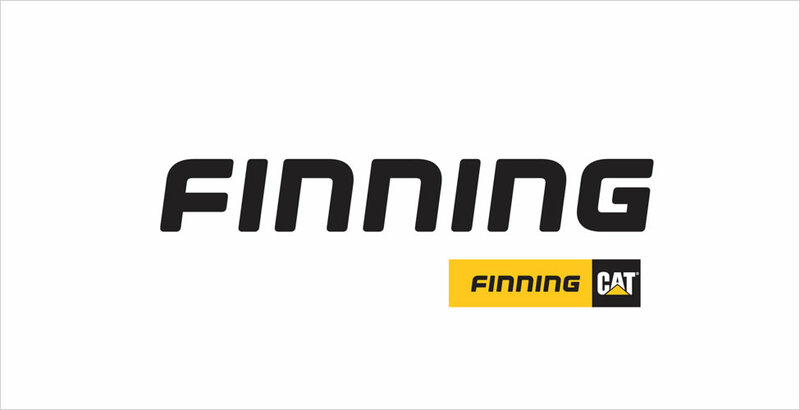 Finning Canada is proudly a division of the world’s largest Caterpillar equipment dealer, we have the equipment you want and need. With locations to serve you across Canada, SMS Equipment is your local one-stop supplier of a broad range of heavy equipment and production attachments for various market segments within the construction, forestry, mining and utility industries. Klondike Visitors Association (KVA) is a not-for-profit tourism sector organization, based in Dawson City, Yukon, representing local and regional members and industry stakeholders. Yukon, North of Ordinary is the first and only full-colour magazine about the Yukon. Our goal is to share the Yukon, the Yukon's people & culture and our great outdoors with those both inside and outside the Yukon. 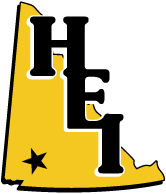 Hurlburt Enterprises Inc. has served homeowners, industrial contractors and builders in the Yukon for nearly 30 years, providing reliable products and services you can trust. We specialize in remote living systems and off-grid, small area infrastructure development. Hurlburt’s catalogue of system components and accessories has been compiled to offer everything you need, at prices you can afford. Our expertise in cyber-security, regulatory compliance and scheduled auditing has taken our highly trained, expertly skilled professionals across western Canada and beyond. Tangerine Technology offers unparalleled qualified, dedicated and certified service for those industries that require this level of scrutiny. We design & deploy custom solutions, from computer networks with servers to internal phone systems to custom web applications. The Chief Isaac Group of Companies operates contemporary enterprises in the modern world, while remaining rooted in the strong, ethical traditions of our ancestors. Inland is comprised of three successful business entities: Kenworth truck sales Construction and forestry equipment sales Kenworth truck leasing and rental Each of these contributes in a unique way to the overall corporate health of the company. It is this close integration between them that has played a large role in Inland growing to over 1,200 employees and spanning from the Yukon in Canada’s North to California, Arizona and New Mexico in the South. Arctic Inland Building Products is a retailer of locally manufactured forest products and a full range of building materials and builder’s hardware. The business includes a broad retail inventory to meet the needs of customers in Yukon, the Territories, northern British Columbia, and Alaska. Established in 1989, AFD Petroleum is an independent supplier of bulk fuel, lubricants, and on-site tank storage systems to companies across western Canada, Texas, and Alaska. We’re proud to offer the best equipment, solutions, and service in the industry. Over the years we’ve earned a reputation for understanding and overcoming the many challenges of the industries we serve, and we intend to keep doing it. At North 60 Petro Ltd, we provide fuel delivery in Whitehorse to a wide range of industries, including mining, construction, aviation, transportation and forestry. We can supply your site with prompt delivery of petroleum fuel, lubricants, sorbents, coolants, heavy fuel oil, fuel additives and much more to keep your equipment running strong and your business running smoothly. Kilrich Industries has been providing building materials to northern builders since 1977. It was built on the simple philosophy of doing one thing and doing it well; supplying building materials on time and at competitive prices. Today, Kilrich is the preeminent destination for professional grade construction materials and tools. ESP EQUIPMENT SPARE PARTS has been specializing in replacement parts for Caterpillar© and most other major brands of heavy equipment since 1989. We are known by our customer base for our amazing customer service, fair prices, and quality parts. We look forward to earning your business and trust with the same exceptional service. The Yukon Chamber of Mines represents a dynamic membership and since its creation almost 70 years ago, has worked to serve its valued members and advance the interests of all those involved in the Yukon mining industry. Nuna is an Inuit Owned heavy civil earthworks & construction company with a track record of over 24 years of safe, successful major project delivery. Nuna’s vision is to be the premier northern provider of value adding mining and construction services while fostering sustainable Indigenous opportunities. We are a family run northern business offering quality service at a fair price. 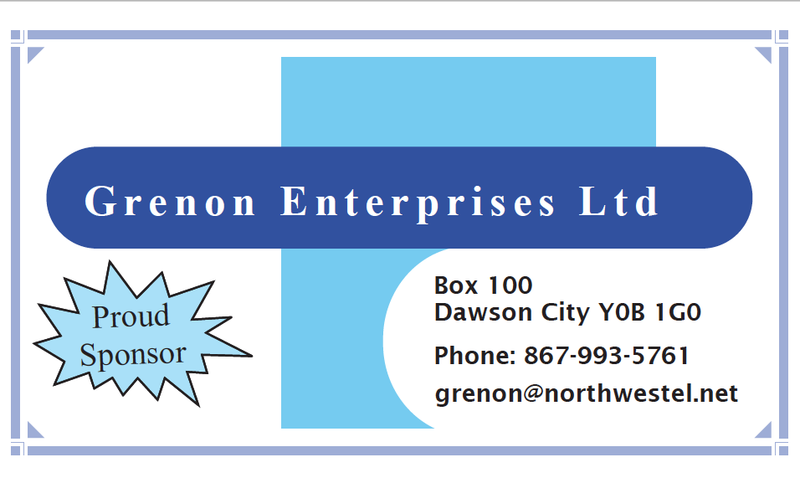 Located North of 60 in Dawson City Yukon we are available year round to meet your needs. Our services include bulk potable water delivery, mobile high pressure washer/steamer, septic eduction, line thawing, gravels, portable outhouse rentals and a variety of equipment rentals complete with experienced operator. 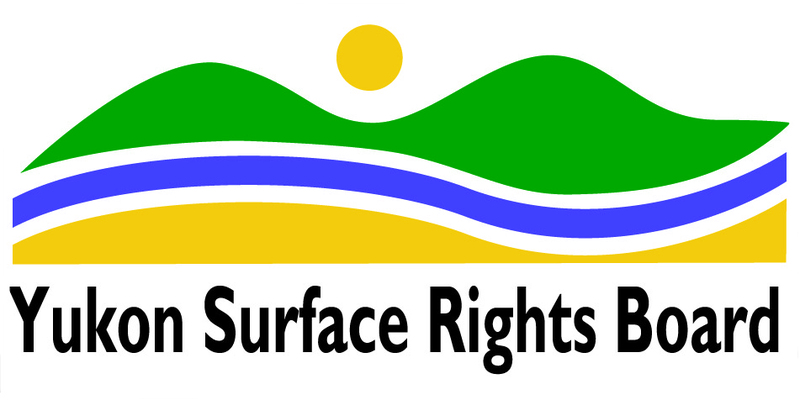 The Board is a tribunal whose primary responsibility is to hear and decide disputes related to accessing or using Yukon First Nation settlement land and, in certain circumstances, disputes involving access to or use of non-settlement land. 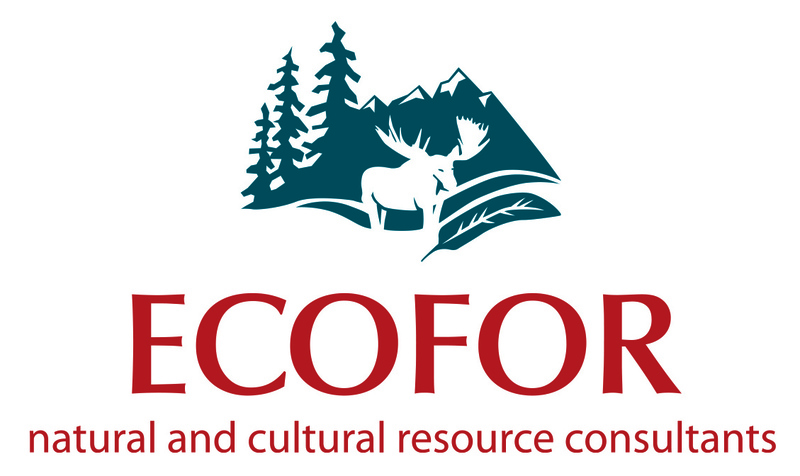 ECOFOR is an environmental management company with over 60 employees specializing in natural resource, cultural heritage and environmental risk management. Our primary focus has been conducting reliable, cost effective and professional consulting support for our clients. Great West Equipment is a full-service heavy equipment dealership. With our early roots in the forestry and construction industries, we have grown to become a major force in all heavy equipment segments including mining, and oil and gas. We are dedicated to providing exceptional customer service, knowledge, and experience to the Western Canadian Heavy Equipment Industry. Helping your company minimize equipment downtime and getting you back in the dirt faster is what we do! Pacesetter’s team of inside and outside sales reps, order processing, warranty and account management staff are ready to serve your high performance lighting needs Mon to Fri, 8am – 5pm. We provide quality products, proactive wear solutions & industry leading service, while delivering exceptional value. Westquip Diesel Sales (Alta.) Ltd was incorporated in 1981 as an Alberta based diesel engine distributor and custom packaging facility. We specialize in providing power generation solutions to OEM diesel markets, petroleum, construction, agricultural, forestry, mining and geotechnical drilling industries throughout Western Canada.